January is all about brightening dark winter days and starting the New Year with fresh enthusiasm. For this reason I’m inspired by all things citrus this month. 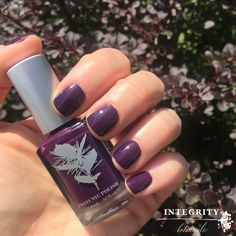 Integrity Botanicals has the range of products that showcase citrus ingredients, like pink grapefruit and clementine essential oils, as well as makeup and nail polish colors with a fresh citrus vibe. 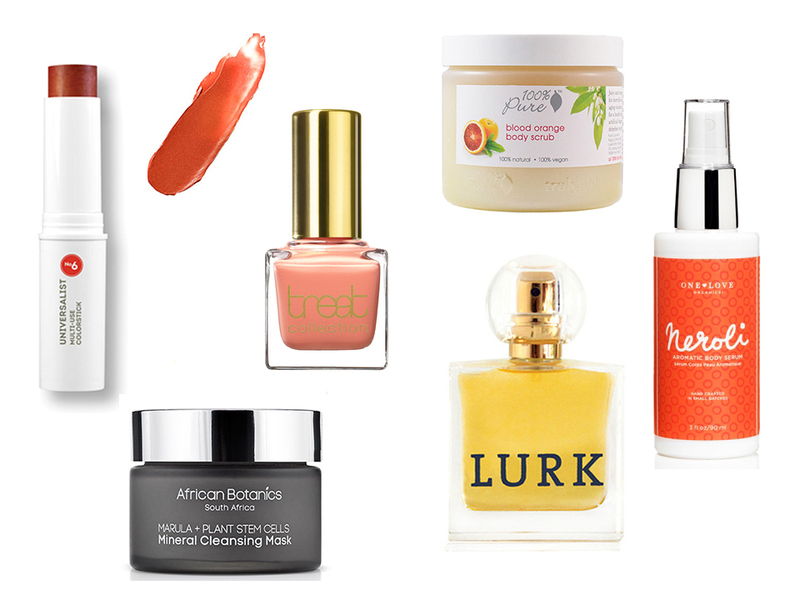 Here are my picks for uplifting your spirit, reviving your senses, and brightening cold January days. 1. W3ll People Universalist Multi-use Color Stick in Satin Blood Orange — Apply this to your cheeks for a warm sun kissed glow anytime of year. 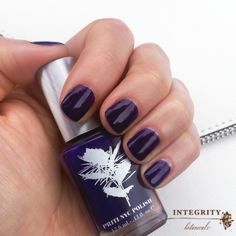 It can be sheer and subtle or bold and bright. The peachy orange color is unexpected and fresh. 2. 100% Pure Pink Grapefruit Body Scrub — Juicy and invigorating, this is the perfect antidote to dry winter skin. Fruit acids brighten and tone, while the pink grapefruit scent uplifts and awakens. 3. LURK BS003 Eau de Toilette — Accessorize with this all natural perfume featuring woodsy, crisp citrus and sweet bergamot notes. Men and women alike will be drawn to this effervescent and timeless fragrance. 4. Treat Nail Polish in Dream Vacation — This muted peachy pink evokes a sunburst of citrus flavors. 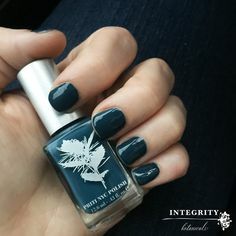 If you are dreaming of sunny warm days, this color will make you smile. Pair it with a pretty grey sweater. 5. African Botanics Mineral Cleansing Mask — Deeply rejuvenate and restore your skin’s glow with this antioxidant and omega-rich mask. Featuring clementine peel essential oil and a wealth of minerals and amino acids, this mask gives winter skin a serious boost. 6. One Love Organics Neroli Aromatic Body Serum — This serum is like liquid sunshine in a bottle. Neroli, which is produced from the blossom of the bitter orange tree, balances and nourishes while sweet orange promotes joy and happy feelings.